Essential informatics skills and knowledge to begin analysing next generation sequencing data. 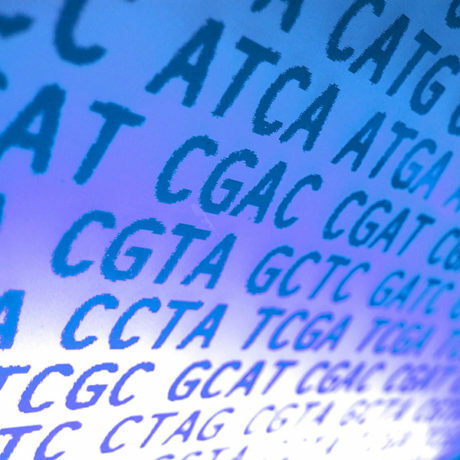 Next generation sequencing has become an essential tool in genetic and genomic analysis. It is increasingly important for experimental scientists to gain the bioinformatics skills required to assess and analyse the large volumes of sequencing data produced by next generation sequencers. This next generation sequencing bioinformatics course aims to equip participants with the essential informatics skills and knowledge required to begin analysing next generation sequencing data and carry out some of the most common types of analysis. The programme will cover the algorithmic theory and principles of bioinformatics, with a strong focus on practical computational sessions using sequence analysis techniques and tools applicable to any species or genome size. Accompanying the lecture and practical sessions will be a series of seminars by invited speakers, who will highlight their ground-breaking work in applications of next generation sequencing. Please note: The practical sessions will be taught exclusively through Unix/Linux. Therefore, participants are required to have some previous exposure of using the Linux operating system. This will be essential for participants to fully benefit from the course. This course is aimed at applicants solely interested in analysis of NGS data. Applicants interested in laboratory-based training in NGS technologies and methodologies should consider our Next Generation Sequencing lab course. Email us, to be kept updated on the 2019 NGS lab course. Researchers working on pathogen genomes may wish to consider our Working with Pathogen Genomes course, currently scheduled for March 2019. Email us to be kept updated on this course. *Course fee £695 This is a residential course and the fee includes all accommodation and meals. Applicants should be postdoctoral scientists, senior PhD students, junior faculty members or clinicians/healthcare professionals actively engaged in or soon to commence research involving next generation sequencing data analysis. Unix/Linux experience: The practical sessions will be taught exclusively through Unix/Linux. Therefore, participants are required to have some previous exposure of using the Linux operating system. This will be essential for participants to fully benefit from the course.